The French provider recently received an award for its outstanding performance in delivering MRO and modification services. Sabena technics has successfully carried out a 15 months retrofit campaign in its Bordeaux facility by modifying 16 passenger doors per aircraft on a fleet of 26 Airbus A380. 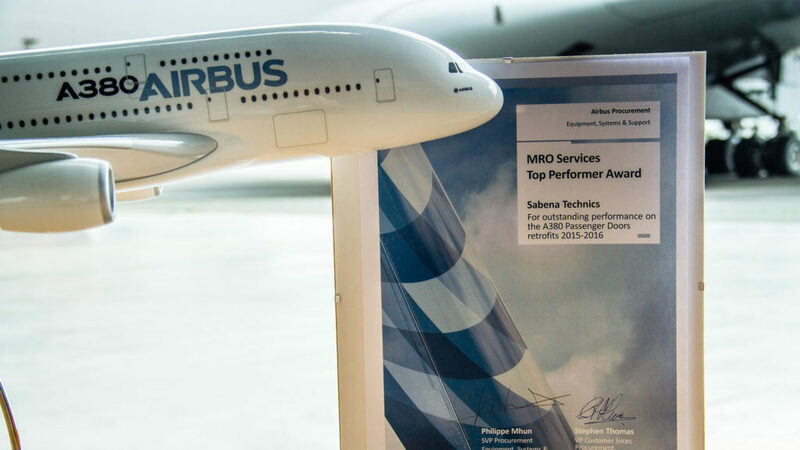 As recognition of its excellent performance, with a program completed with more than five weeks ahead of schedule, Sabena technics has been granted with the “MRO services Top Performer” award by Airbus during a ceremony held in Bordeaux. This award reinforces the partnership established between Sabena technics and Airbus for many years. Sabena technics benefits from the experience of a strong engineering department (an EASA Part/FRA 21J Design Organization and an EASA 21 Product Organization) allowing them to handle complex modifications. To date, over 700 aircraft modification have been performed and over 72 STCs have been delivered. 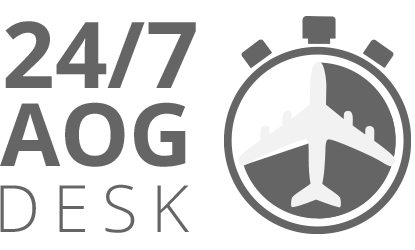 Share the post "Sabena technics awarded “MRO services Top Performer” by Airbus"